Experience the world’s first double skydiving simulator, technology that has made flying easier than ever. Put on your sky diving suit and after a brief explanation head into the tunnel and begin flying. A once in a lifetime experience, at a fraction of the cost of a tandem jump, but much longer free fall time when compared to an actual skydive. 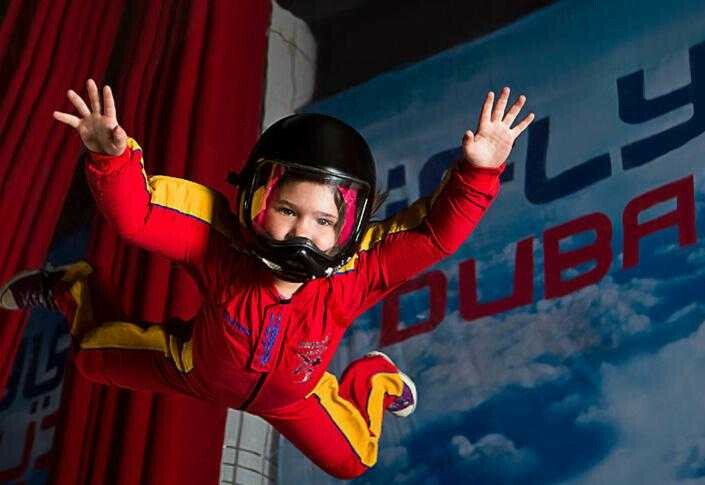 iFLY Dubai is a great excitement for children, adults, teens and professional skydivers. We guarantee a memorable experience for you. 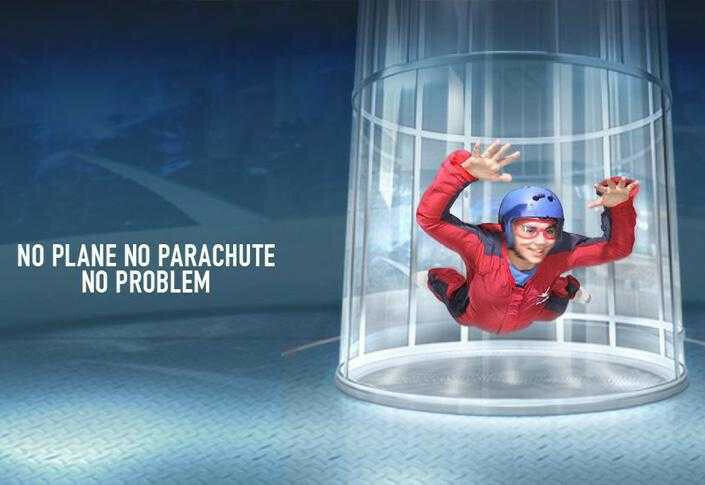 Contact Us IFLY In Dubai today to schedule the most exciting part of your visit. Our friendly representatives are available to assist you.